Shop at Amazon and support this site! 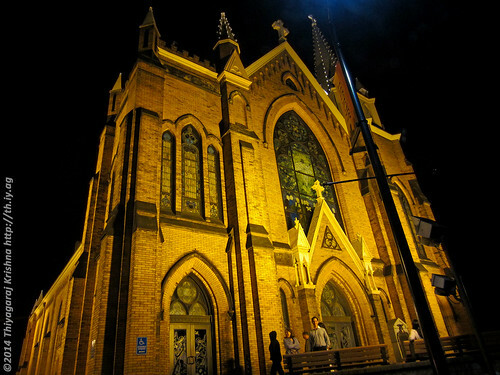 Pic 74 of 365: St. Mary’s of the Mount Church, Pittsburg, PA, originally uploaded by Thiyag Krishna. 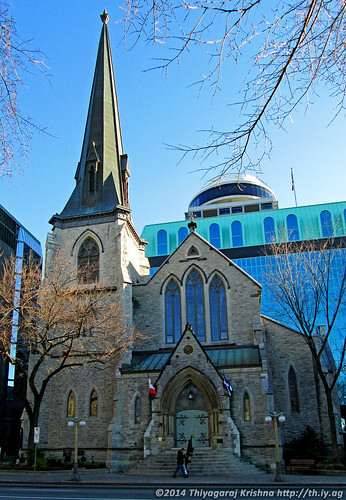 Pic 69 of 365: St. Andrew’s Church, Ottawa, originally uploaded by Thiyag Krishna. 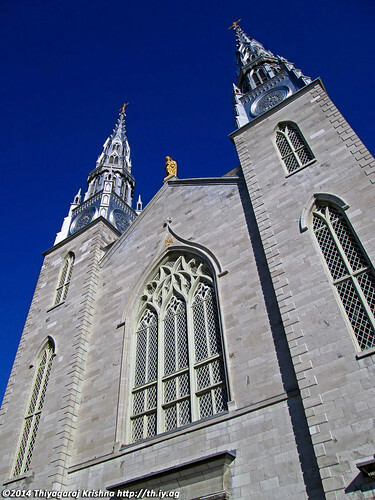 Pic 26 of 365: Notre-Dame Cathedral Basilica, Ottawa, Canada, originally uploaded by Thiyag Krishna.